Find your perfect grill. Wonderfully affordable, classic models with convenient extras. A modern ceramic marvel known for producing amazing culinary results for novice and experts alike for over thirty years! 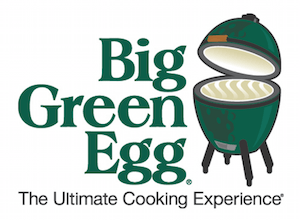 Often copied, but never equaled, the Big Green Egg truly is the Ultimate Cooking Experience®! Holland Grill's exclusive drip pan is between the food and the flame, so food won’t catch on fire. Drippings strike the drip pan and sizzle and smoke, giving the food its distinctive Holland Grill juicy flavor.